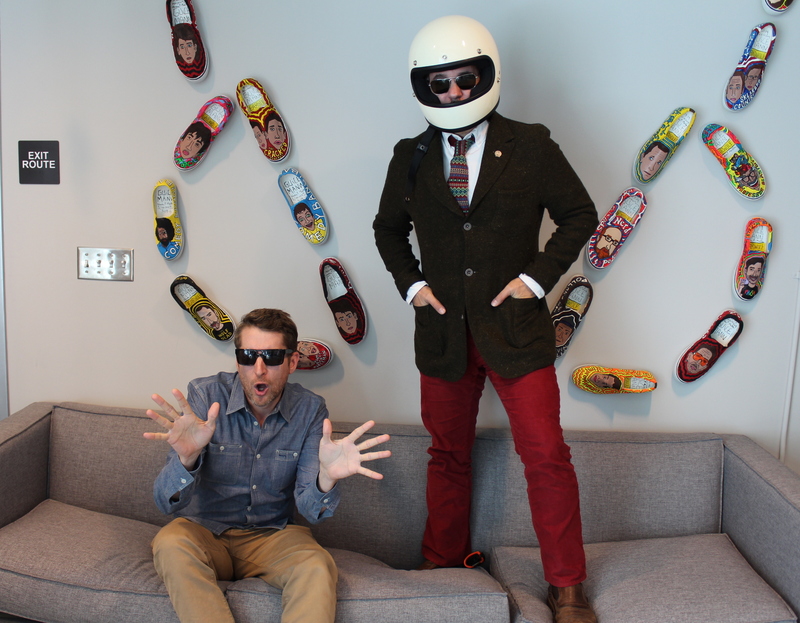 It’s getting real close to the end with part three of the Comedy Bang! Bang! best of countdown as Scott and special guest Paul F. Tompkins get into the meat of the matter and count down numbers seven through four. Sit tight and look out for the final installment! This episode is sponsored by Squarespace, Audible, and Casper Mattresses. Use offer code BANGBANG at checkout for some great savings!